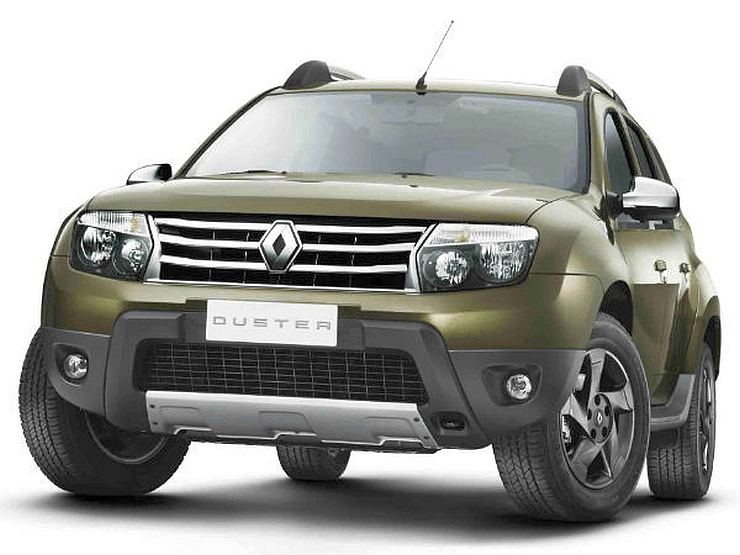 Renault India launched the exciting Duster All Wheel Drive (AWD) today, delivering on its promise of revolutionizing the automobile industry. 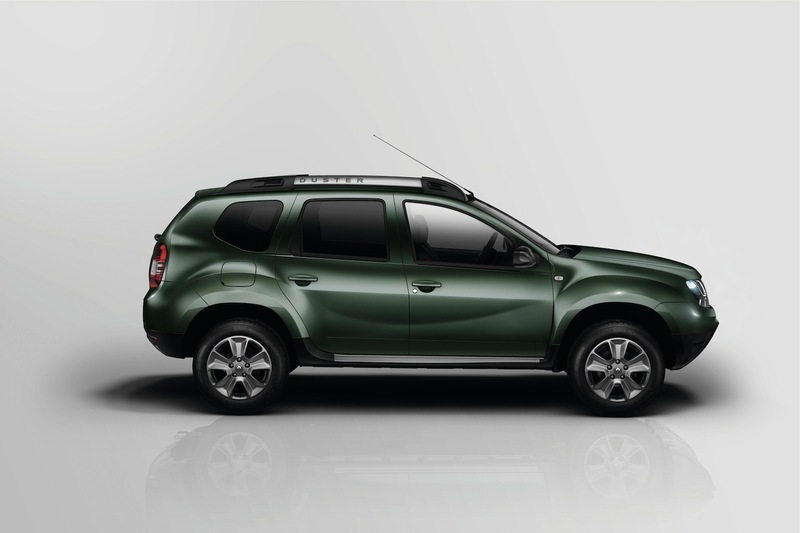 The new Renault Duster AWD is priced at Rs 11,89,499 lakhs for the RxL variant, and Rs 12,99,499 for the RxZ variant (Delhi ex-showroom). The new Renault Duster AWD delivers the comfort and sophistication of a sedan along with the robust ruggedness, performance and agility of an SUV. Upping the ante in the fast growing SUV segment, the Renault Duster AWD flaunts the i Drive Technology, which delivers technology at the driver’s fingertips. This makes the new offering intuitive, interactive, and much more responsive, enabling an unmatched driving experience. A series of progressive features including the ECO Mode, which enables less fuel consumption by up to 10% and best in class safety features like the ABS with EBD and brake assist make the new Renault Duster AWD an all-round superior product delivering great driving pleasure, along with unmatched attributes that ensure economical and safe driving. The All Wheel Drive will enable the SUV to intuitively access the road and constantly engage all wheels. It will come in shift-by-fly options of 2WD, AUTO & 4WD. A 6 speed transmission will make possible the most optimized driving performance and best in class Fuel efficiency. The car is fitted with the all wheel independent multilink suspension for better ride and comfort, regardless of the terrain. Electronic Torque Control (ETC) will ensure intelligent torque distribution to all wheels for high speed high torque balance. Other features include Electronic Stability programme (ESP), Anti-Skid resistance (ASR) and the Hill Start Assist, which helps to start the car easily on a slope and other challenging conditions, significantly reducing the risk of a stalled engine. It also has a special ECO Mode, which helps balance power with fuel economy for better performance, enabling less fuel consumption by up to 10%. Other driver assist features include optimal gear ratio, cruise control, reverse parking sensors, intelligent electronic stability programme, short turning radius and an approach and departure angle sensor.